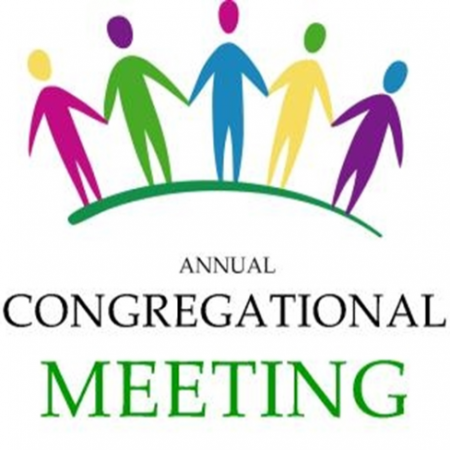 This year’s annual meeting will include the presentation of the strategic plan by our Congregation Council and the Rev. Dr. Elise Brown of Kairos. For the past year we have been engaged in a listening process that included individual interviews, cottage meetings and community engagement panels. Now it is time for the presentation to the whole congregation, so please plan to be present.